Here, you are going to find some interesting curiosities related to olive oil because this amazing product has been used since ancient times, it is the DNA of the Mediterranean diet and nowadays it is one of the healthiest lipids in the world. 1. Olive Oil, due to its high demand and high price, was used in the ancient Mediterranean world as currency and trading product. For the very same reason, it was used to collect taxes and pay wages. 2. 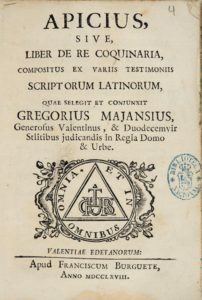 Caius Apicius, a Roman aristocrat from the Ist century, was the author of the first known European recipe book –De Re Coquinaria–. 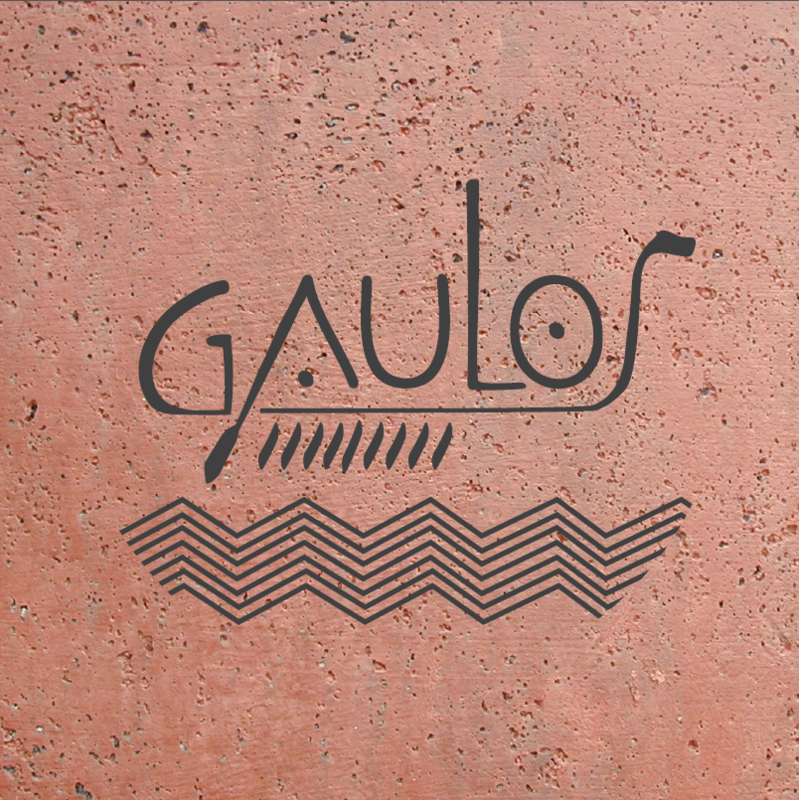 There, many recipes contained Virgin Olive Oil and the Andalusian olive oil is praised as the best. 3. In 1878 Heinrich Dresell, a German archaeologist discovered that the Testaccio hill was made up of fragments of amphorae used to transport olive oil. This hill is 30 meters high and it is situated near the port of Rome. 4. 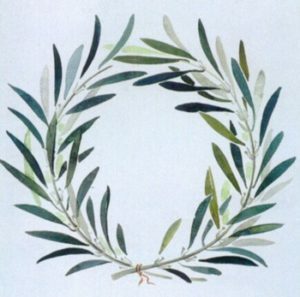 In the Olympics games, the winners were crowned with an olive branches crown and these branches were cut from the sacred olive tree next to the temple of Zeus. 5. 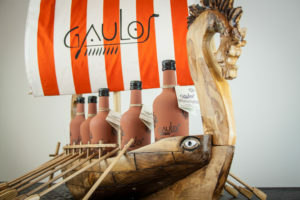 Gaulos, the Phoenician vessels, connected the Mediterranean in ancient times and they were used to bring for the very first time what is today considered our most precious treasure: Olive Oil, the golden liquid that runs along our Mediterranean diet. 6. Doctors in Babylon were called with the name “ASU“ which means the person who knows about oils. 7. In Ancient Greece Olive Oil was already traceable: different amphoras were used according to the exporting community. Therefore, it was possible for consumers to recognize the origin of the olive oil in markets.